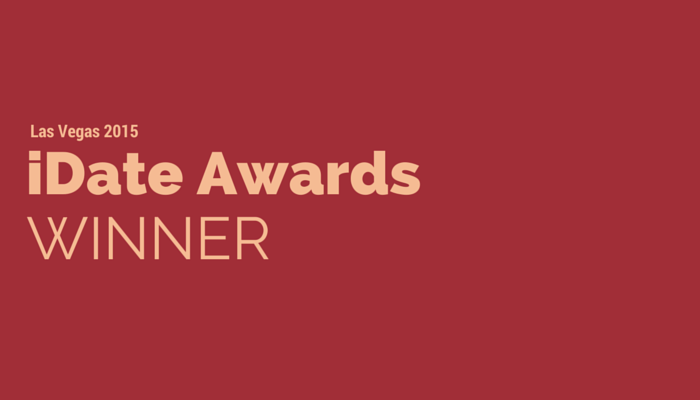 Earlier this year in January, Dating Pro has won the Best Dating Software Provider award at iDate Awards ceremony in Las Vegas. We keep receiving updates from the organizers of the iDate Dating Industry conference and would like to share them with you. The next iDate conference will take place in May 28-29, 2015 in Beijing, China. You will find more info about the upcoming event here.